The Mobilunity team was proud and excited to sponsor one of London’s up-and-coming tech events for the second time. As a global provider of solutions, Mobilunity understands the importance of nurturing talent and providing guidance to startups. London New tech takes place at Google Campus London, and offers those with a good idea, and passion the ability to pitch their products to a crowd of like-minded individuals. It’s a great venue to see what others think of your idea, and whether or not it is viable. The team was there as sponsors and also promoted the Mobilunity tech sponsorship program, offering guidance and solutions at a discounted rate to help turn ideas into successful businesses. 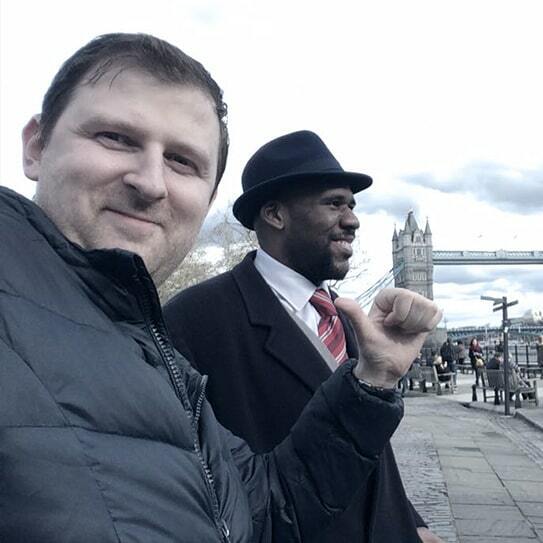 Mobilunity is in London quite often, and if we are not off eating fish and chips and enjoying the sights, we are constantly working on bringing the Mobilunity brand and experience to the UK.